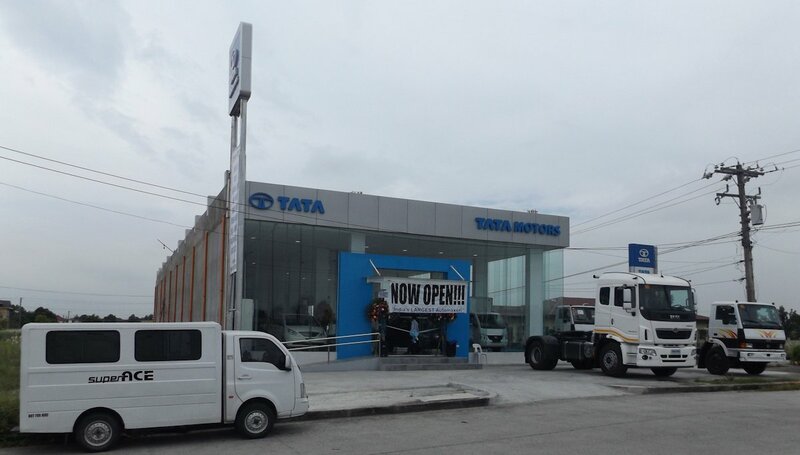 Pilipinas Taj Autogroup, Inc. (PTAJ), the exclusive distributor of India’s largest automaker, Tata Motors, opened their newest dealership in San Fernando, Pampanga last October 5, 2017. 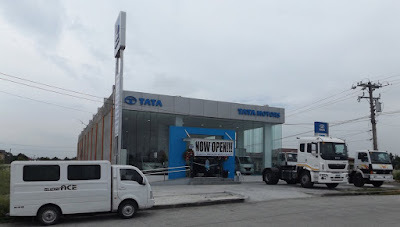 Strategically located along the automotive row in Olongapo-Gapan Road, this new dealer offers the latest Tata Motors vehicles from the biggest ten-wheeler Prima heavy-duty trucks down to the smallest utility vehicles and passenger cars. The showroom can accommodate seven vehicle displays while the workshop has seven service work bays for the after-sales. The grand opening was headed by PTAJ President, Mr. Jon Fernandez, Jr., and General Manager of Value Sales Solutions, Inc., Mr. Joseph Ching. Mr. Fernandez encourages the City of San Fernando to begin thinking big and long-term and start exploring the idea of owning their own business.